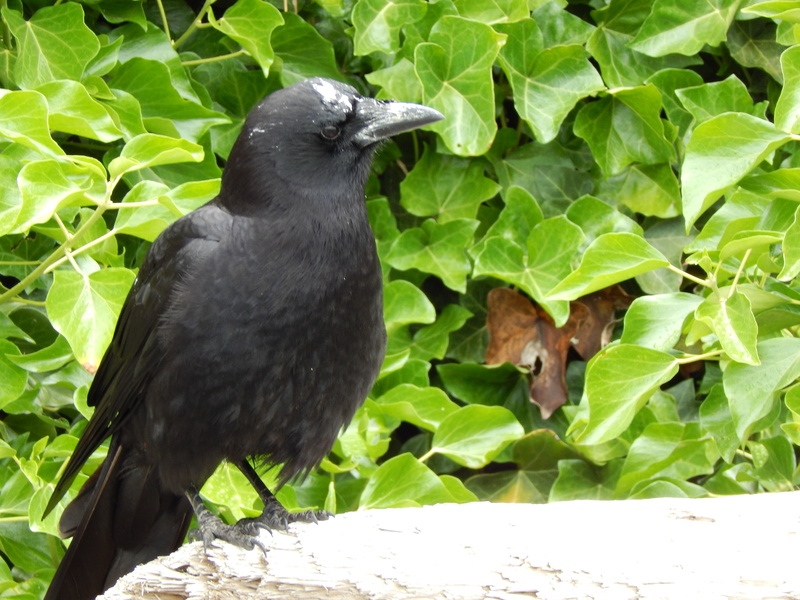 Today My Crow Follower showed up with a white pile of poop on his head. Did a fellow crow or a seagull give him a messy head? Was it on purpose or was it just bad timing? You ask how I know this is My Crow Follower. First off his behavior is consistent. Mid way down the beach he shows up and perches close to me. Closer than any other crow and on his favorite driftwood. Next I have been photographing his feet and beak a lot lately. Check out some comparison photos. First his beak has this curled feather thing and second the bands in his legs and feet are spaced similar. Who said you can’t tell crows apart? Well, I don’t have perfect luck but at least with My Follower (now Mr. Shithead) he has lots of clues. He just went to a little extra trouble to be sure you figured out his name, is all. I love that thought!! He is my little crow mini me for sure. Hah! too funny. I like his new name, it reminds me of my grandpa. He used to call people Shithead.